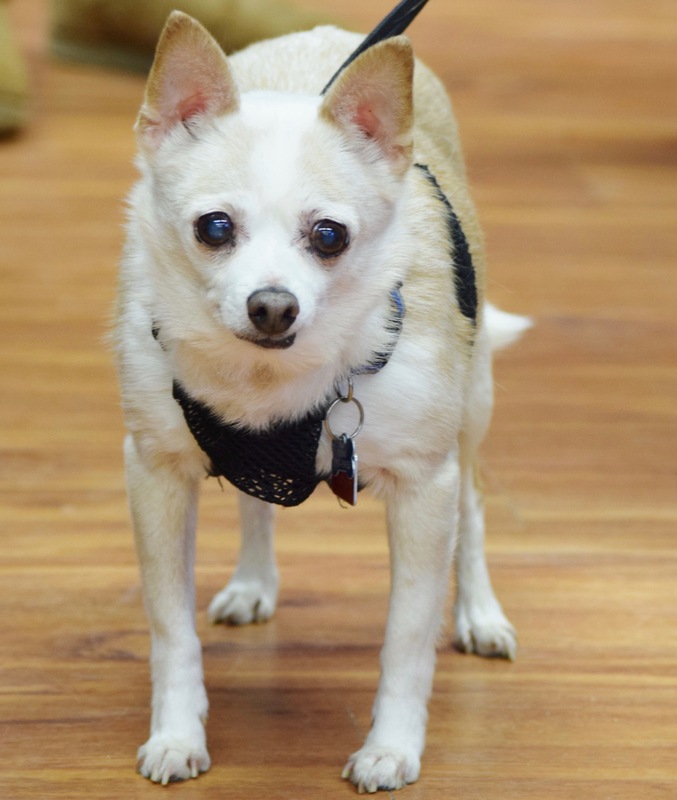 Meet MELINDA a Chi Mix, a stray from the Morden area, who has had many puppies. She is thought to be 9 years old, is up to date with shots and is scheduled to be spayed and have dental at WinRose Vet next week who gifed BTB with a gift of a spay and dental. She is a lovely little dog. She is playful. Great with other dogs,not so good with cats. This little lady is looking for her soft place to land, her final home to live out her days loving and being loved.